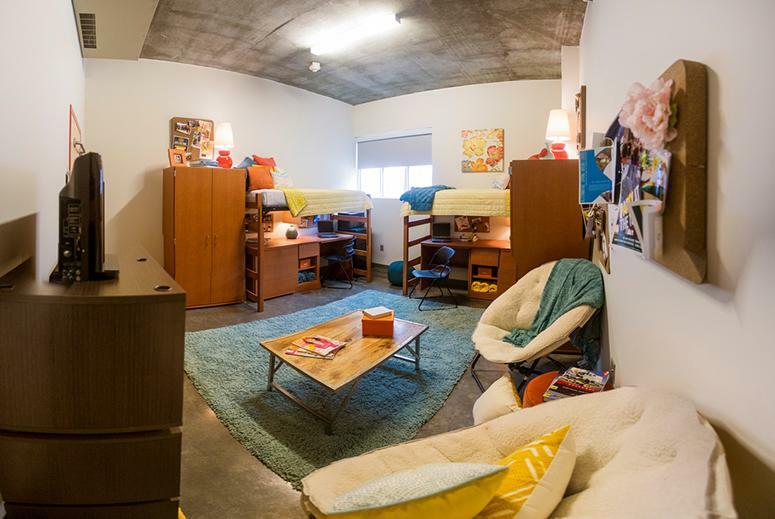 When it comes to campus living, Tech offers the most for you to choose from! Choose suite style bath, private bath, private community bath or community bath. Share your living space with one friend or three. Choose a building close to our athletic fields, close to your classroom, or right next to Baz-Tech. 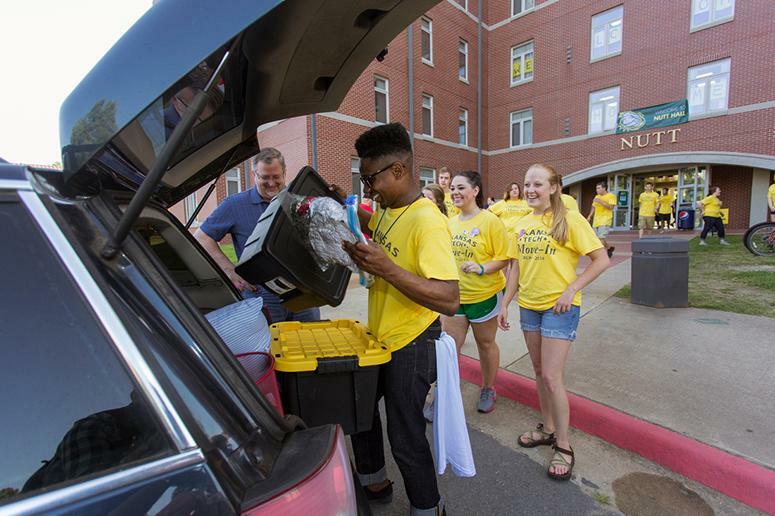 As a first year student, you will have the chance to select from many of our residence halls. Our University Commons and Vista Place apartments will become available to you when you have a 2.5 cumulative GPA and have earned 30 or more college credit hours. 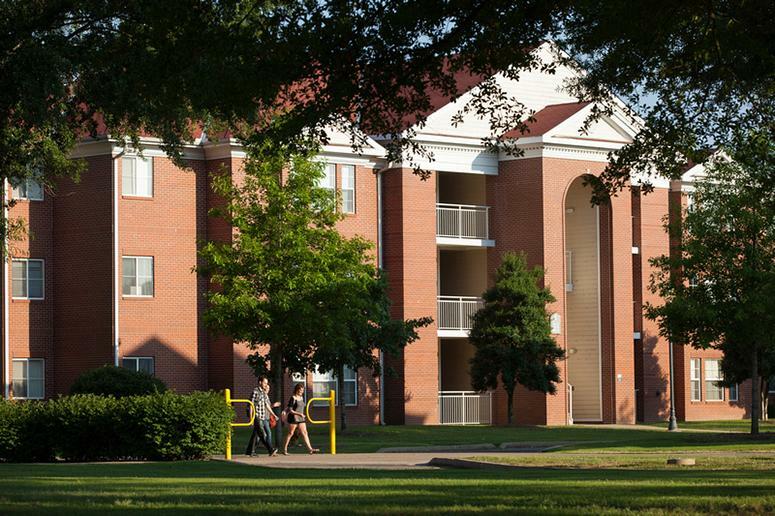 Caraway Hall is only available to members of one of our four sororities on campus. All halls and apartments are completely furnished and utilities are included. Other amenities include cable television, wired and wireless internet. All dorms on campus have wired and wireless access with the exception of Hughes, Caraway, and Phase I. These three have wireless only internet. If you would like more information or have any questions, please feel free to call us at 479-968-0376 or email us at housing@atu.edu. The number of credit hours required exclude concurrent high school credit.